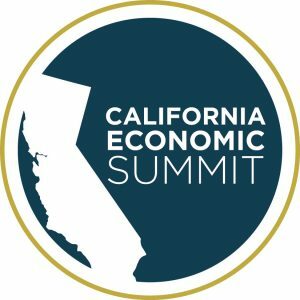 The California Economic Summit is undertaking efforts to help increase opportunities in rural areas of the state. The network of leaders from the public, private, and civic sectors are coordinating initiatives aimed at spurring economic growth of communities, ensuring environmental quality, and enhancing overall opportunities for Californians. 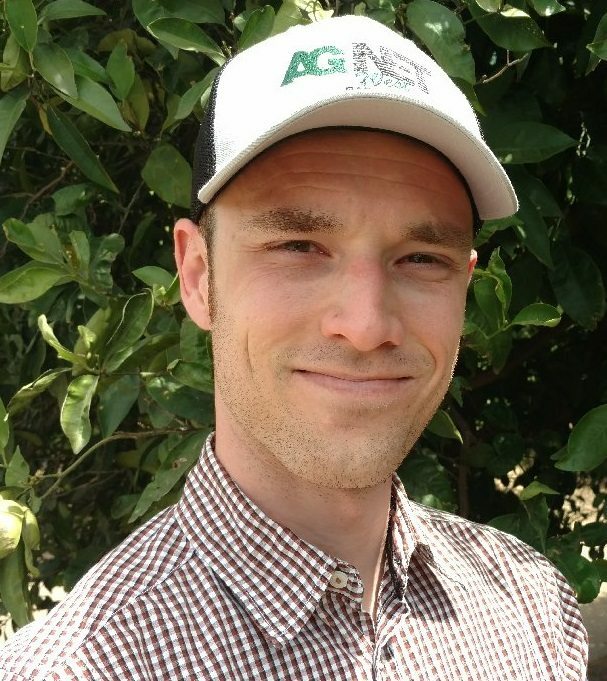 Humiston explained that at last year’s summit they were able to launch the Elevate Rural California initiative, with a goal of addressing three specific areas over the next few years. 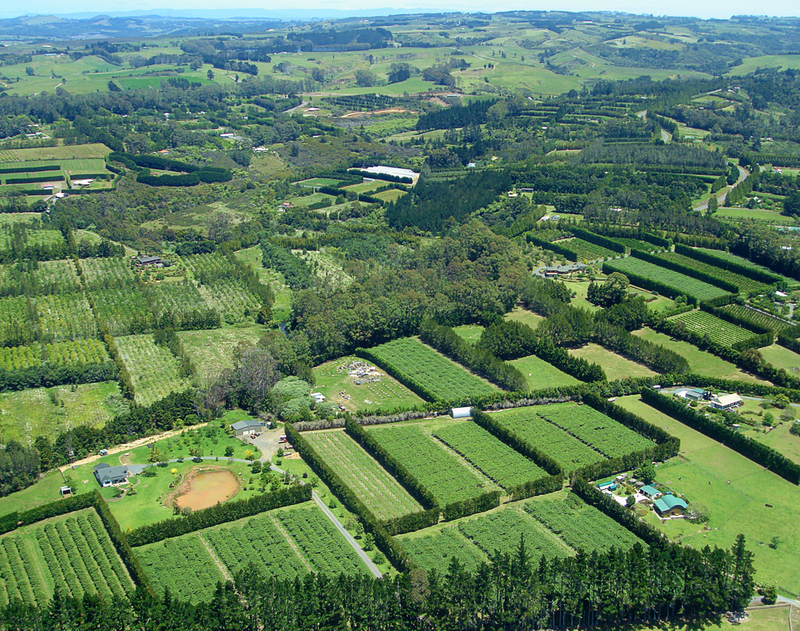 “Water infrastructure, biomass, high-value biomass opportunities I want to qualify that strongly, and then the broadband, particularly rural broadband,” Humiston noted.